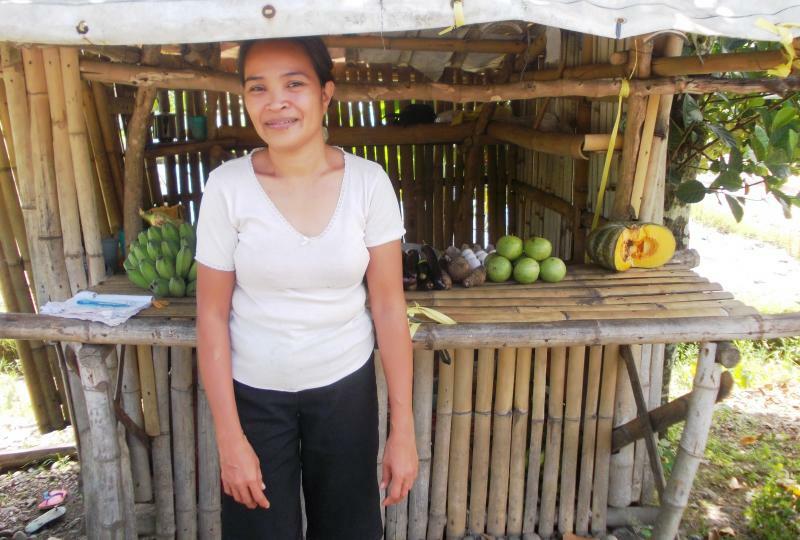 Because of the help of generous people like you, FTW was able to help fund several people through Kiva this month. We are happy to share their stories with you here. 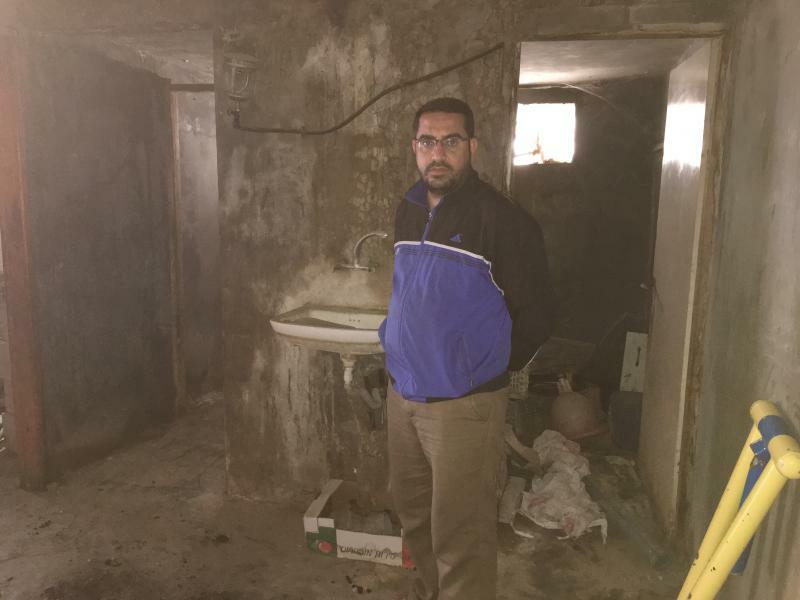 Khaled Abu-Mousa, 28 years old, lives in Khanyounis. He is married and eagerly waiting his children to fill his life and fulfill his dreams with his wife. He didn’t complete his education and works as salesman. 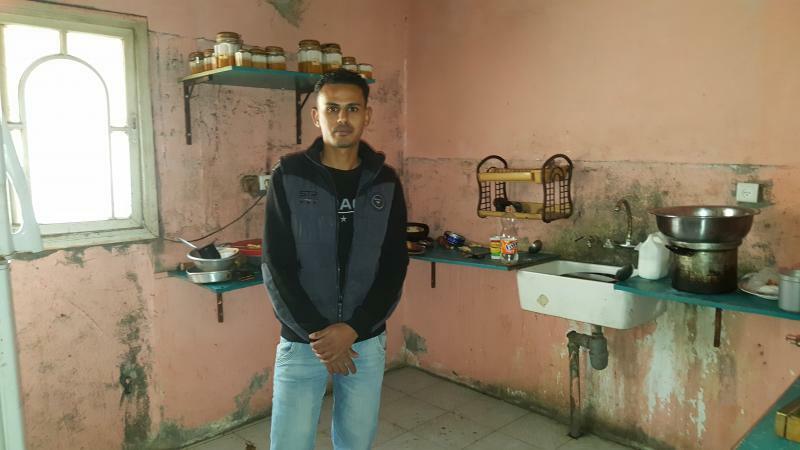 Khaled lives in a poor neighborhood so he thought how he can gain money in this place as well doing something that helps these people; especially after the war on Gaza.For this reason, he had been worked as a taxi driver and collected some money. Then, he used them it to open a second hand clothes shop at a simple place in the street.Khalid’s current dream is to achieve the repairs to his home that had been destroyed in the war. At this time, his profits are not enough to cover all the requirements, so he applied for a loan. By gaining the loan his life will be better because the kitchen, bathroom, and the other parts of the home will be more suitable for human living. In details, the bathroom needs toilet, washbasin, shower, and he wants to cover the floor with new tiles and paint the walls. The kitchen also needs cooker, freezer, table, and wood cabinet. Ahmad, 21 years old, lives in Khanyounis. 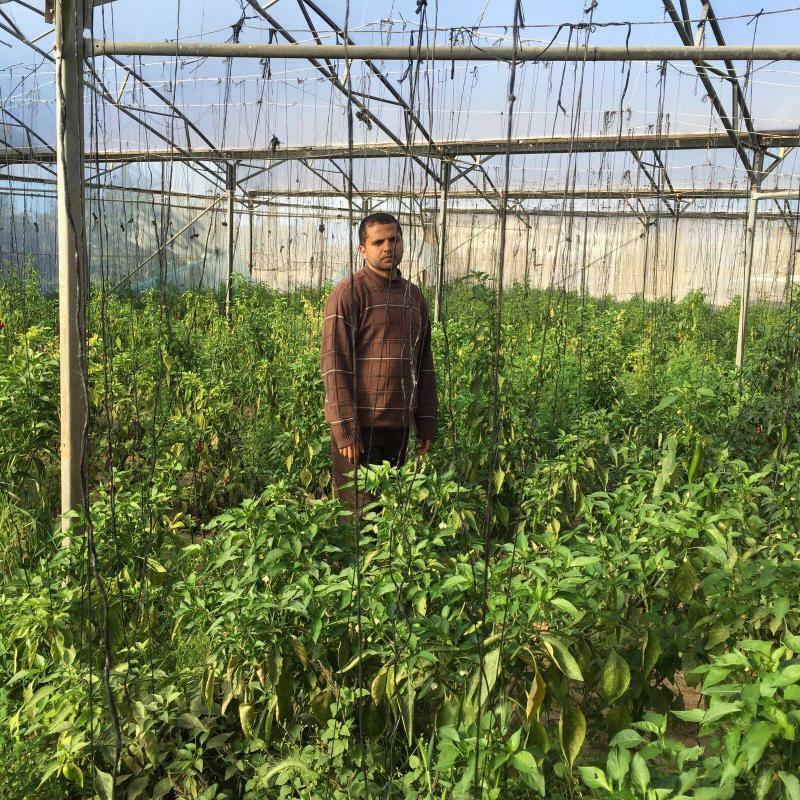 He lives in a farming area, so after finishing school, he decided to work as a farmer and to marry in the near future.Ahmad aims to live a good life by improving his own farm and work. He wants to expand his farm to employ a greater number of workers and increase the productivity. 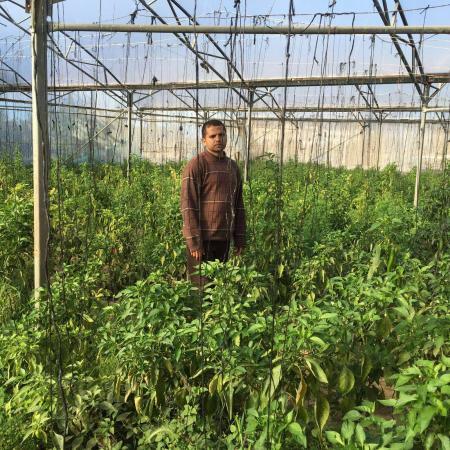 To fulfill all his plans he wants to get a loan as fast as possible.After gaining the loan he will plant the land with different kinds of peppers and he will also add new plants to his farm. Moreover, he will buy the needed tools of the farming and greenhouse such as nylon, plastic channels, gutters, and the water pipelines. 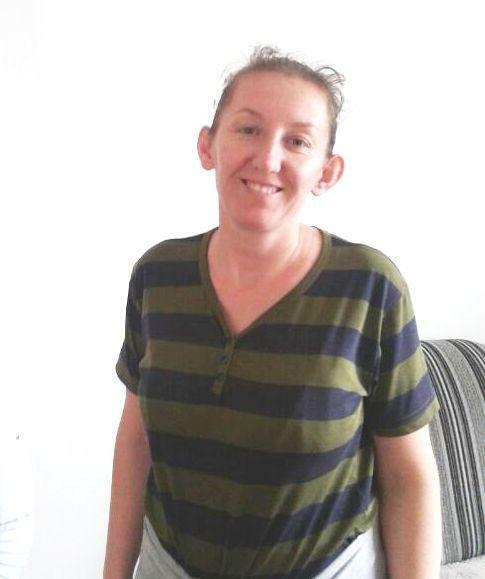 Ivana is 34 years old, married, and has two children. She lives in the minority community. 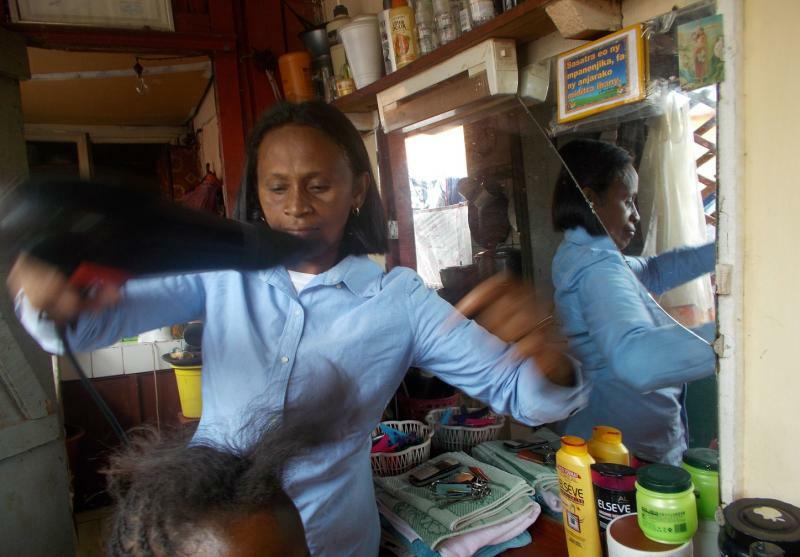 The residents of the minority’s community live in unacceptable conditions. At this time, Ivana lives in an old house which needs urgent renovation. She works in a municipality and is requesting a loan in order to renovate house.